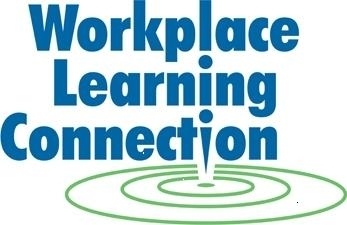 Kirkwood’s Workplace Learning Connection is a great opportunity for any Kennedy students. Through their program, students can have to opportunity of doing a job shadow or getting an internship in a career field that interests them. Here is a list of all the job shadow opportunities. You can choose to take a part in an exploration day of broad careers, or specified job shadows.